Web site redesign efforts are important for any organization if you want your www presence to remain fresh, creative, and functional. 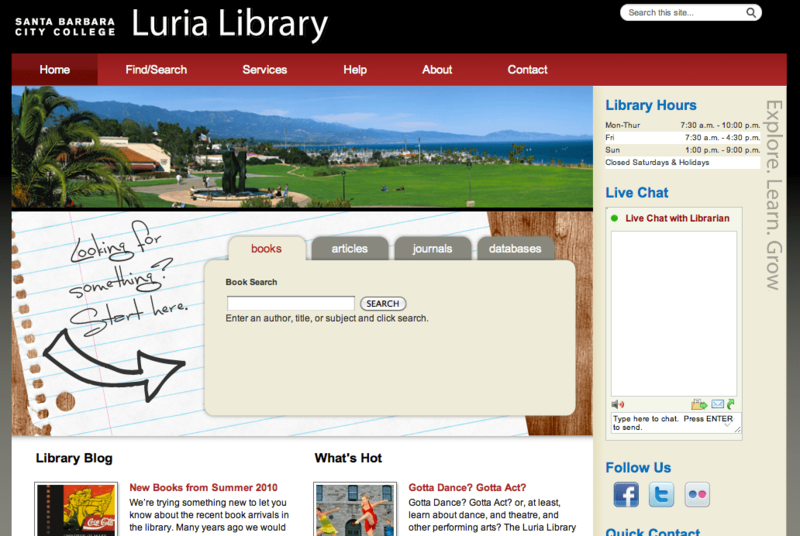 This past August, we launched a new web site for the Luria Library at Santa Barbara City College. We don’t have a large staff to create, implement, and manage the library web infrastructure. In fact, all the work has typically been my initiative and been my responsibility. Probably because of our size, on our campus we have relative autonomy in what we do with the web as long as we follow some basic guidelines established by the College. In 2006, when I put the last redesign in place, we took the big bold step of implementing a blog-based web site. Out went the traditional web and in came something unique and different. 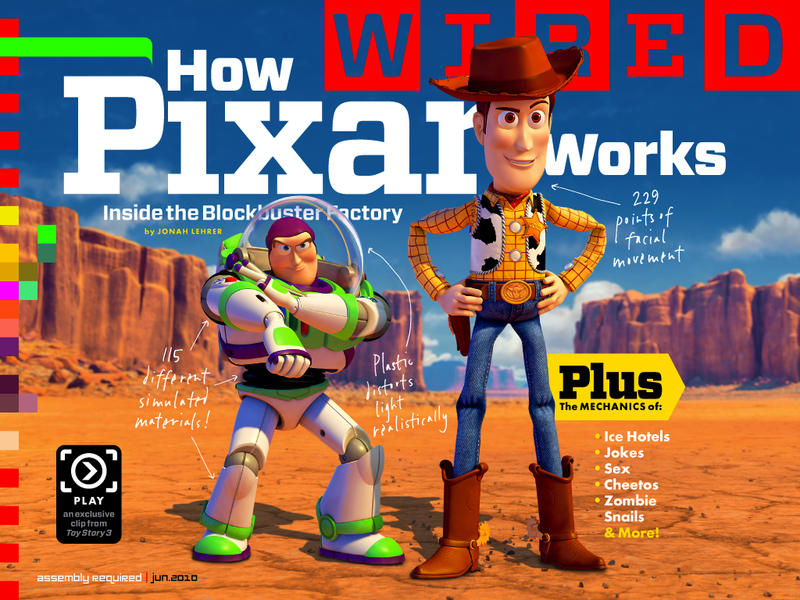 At the time, both Moveable Type and WordPress were viable options for backend software. We decided on Moveable Type. In the following four years we innovated with using Twitter, GetSatisfaction, Flickr, Meebo, and ultimately settling on LibraryH3lp (a chat service). In hindsight, these were good years for our web presence. It brought us attention both locally and nationally. We had fun and we felt creative. But times change.